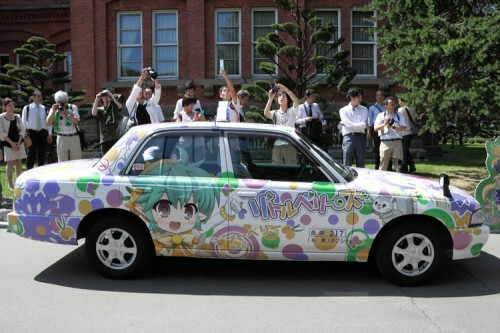 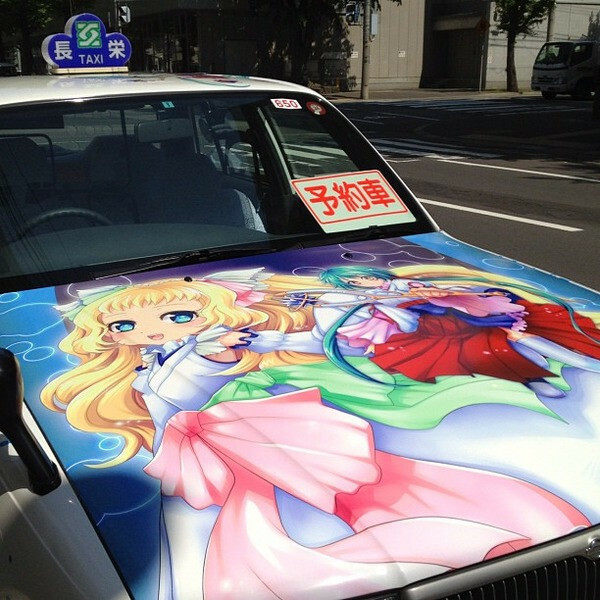 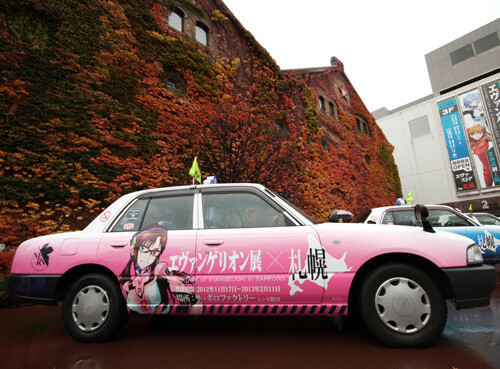 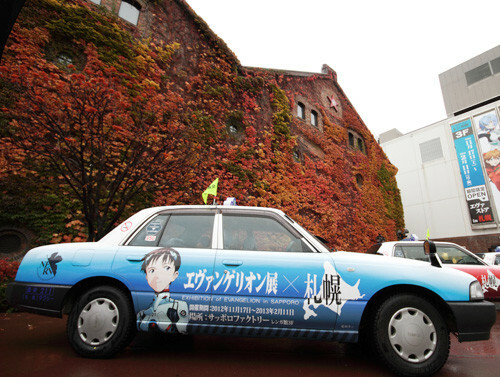 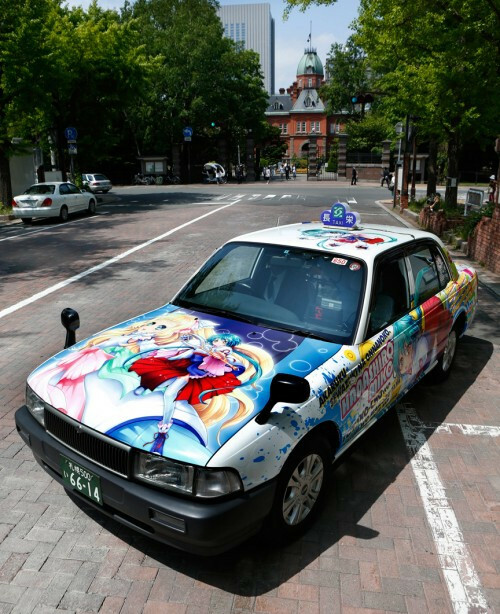 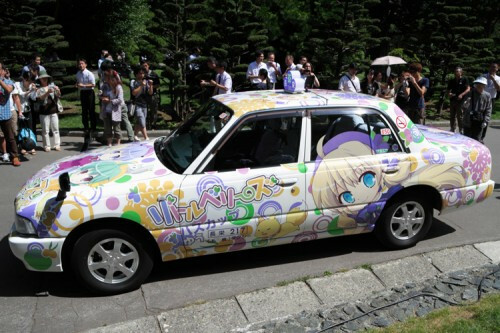 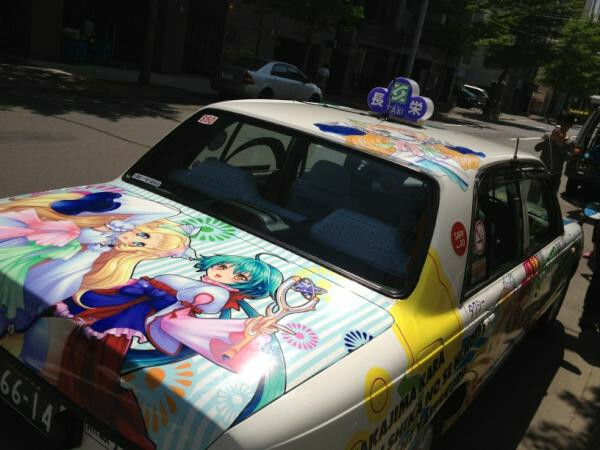 Choei Taxi from Sapporo, Hokkaido have history of anime, moe and game promotions that has included decorating their cars in the motifs of Resident Evil, the bishoujo version of the spirit of Lake Toya (not to be confused with Gintama's Bleach-esque version of the local deity) and the moe Little Berries to promote local agriculture. 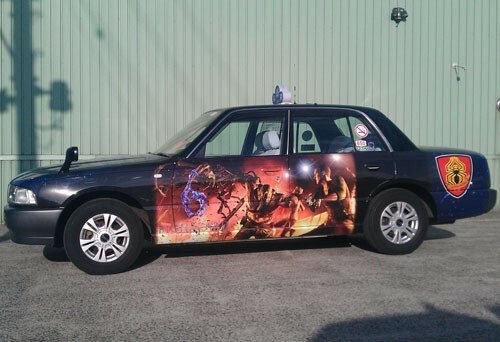 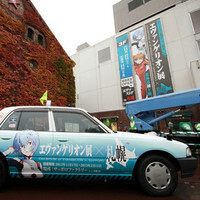 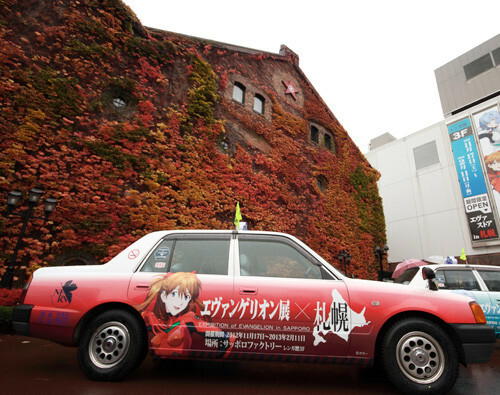 Now, with 3.0 in theaters, it's Evangelion's turn to adorn five cars. 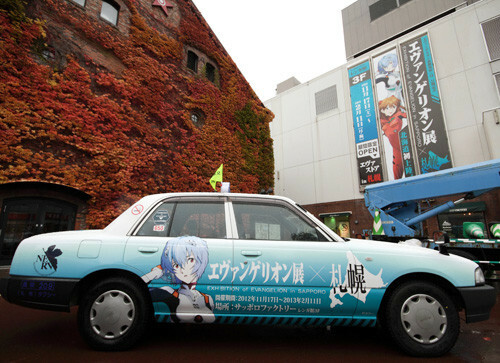 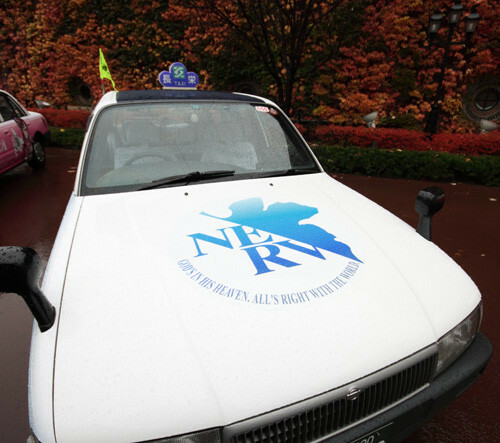 Between now and February 11th, commuters can ride in Shinji Ikari, Rei Ayanami, Asuka Langley Shikinami, Kaworu Nagisa, and Mari Illustrious Makinami cabs. 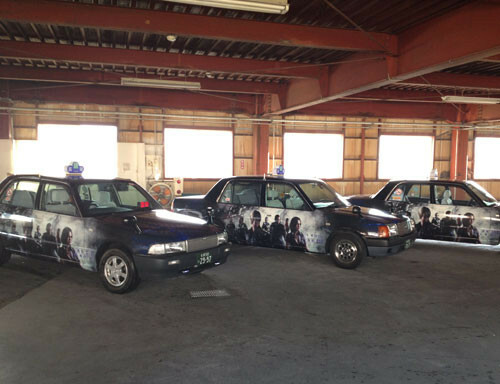 From June, Little Berries Yu, Ellie, and Rum, represent Hokkaido berry varieties haskap, chokeberry, and sea-buckthorn, respectively. 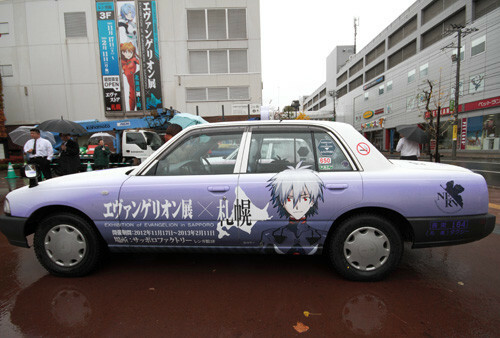 Which car would you choose to ride in?